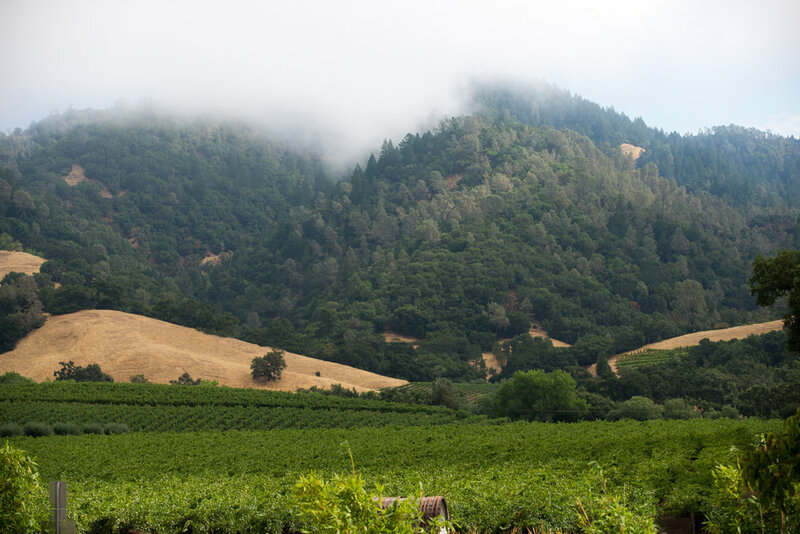 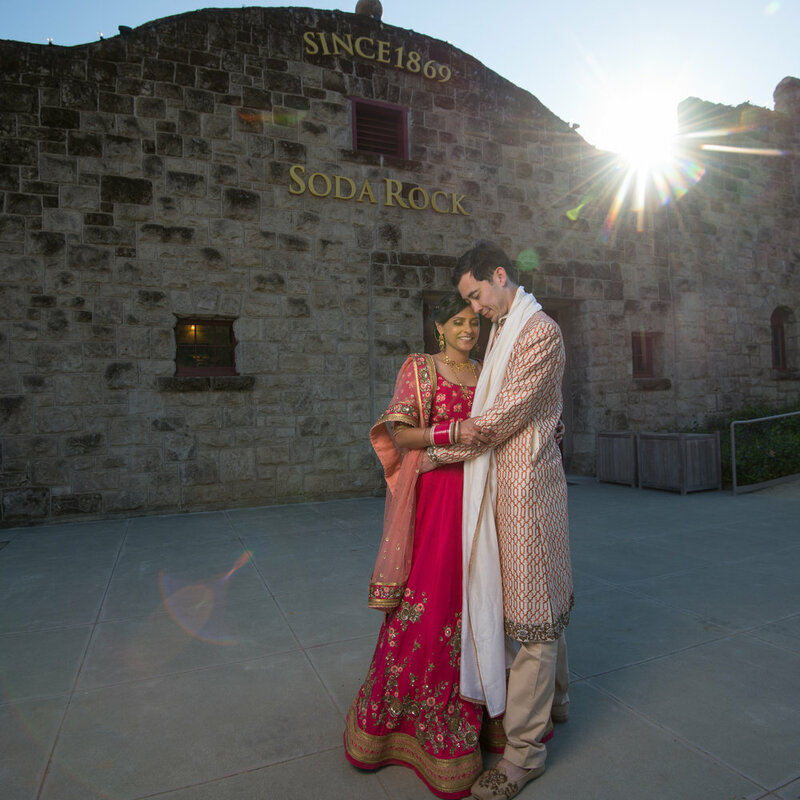 Soda Rock Winery in Alexander Valley, north of Healdsburg, California. 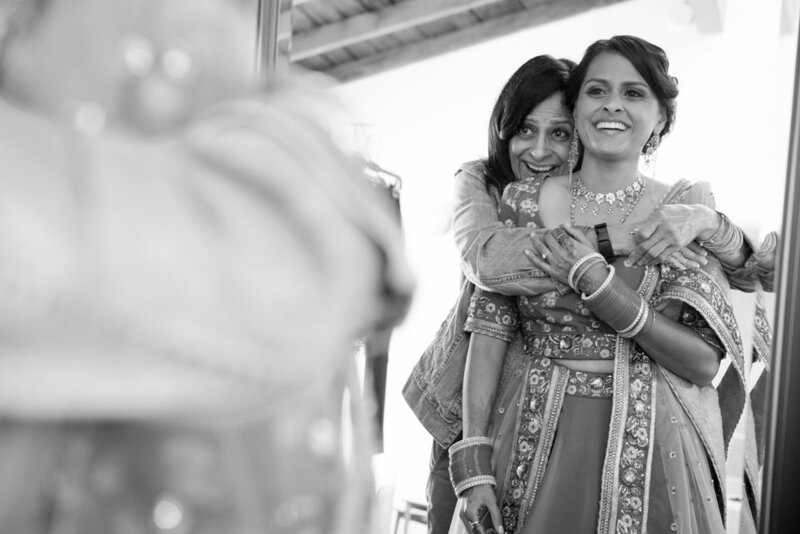 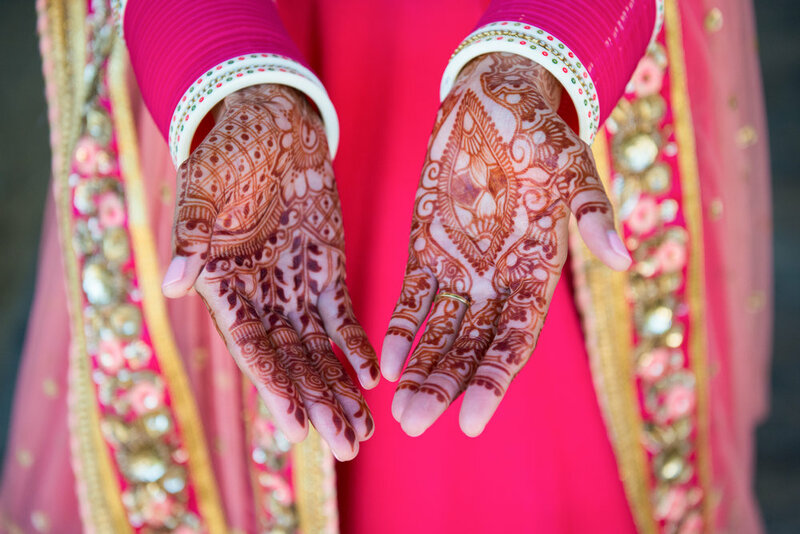 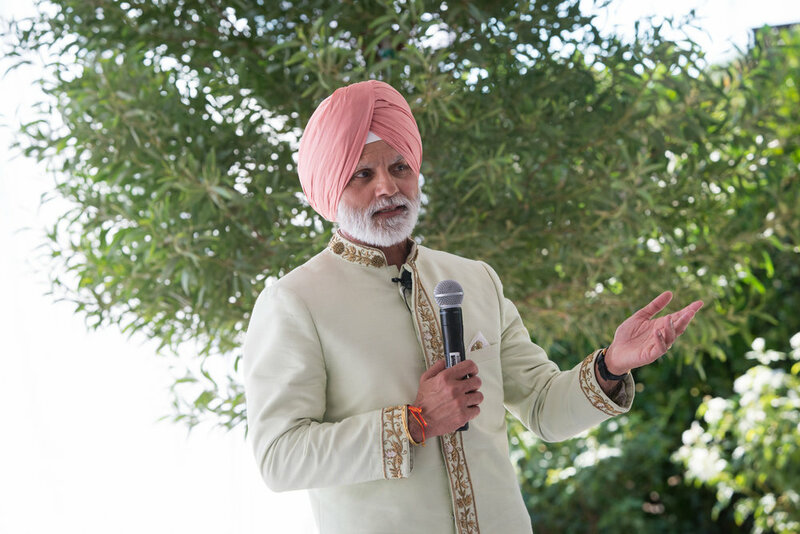 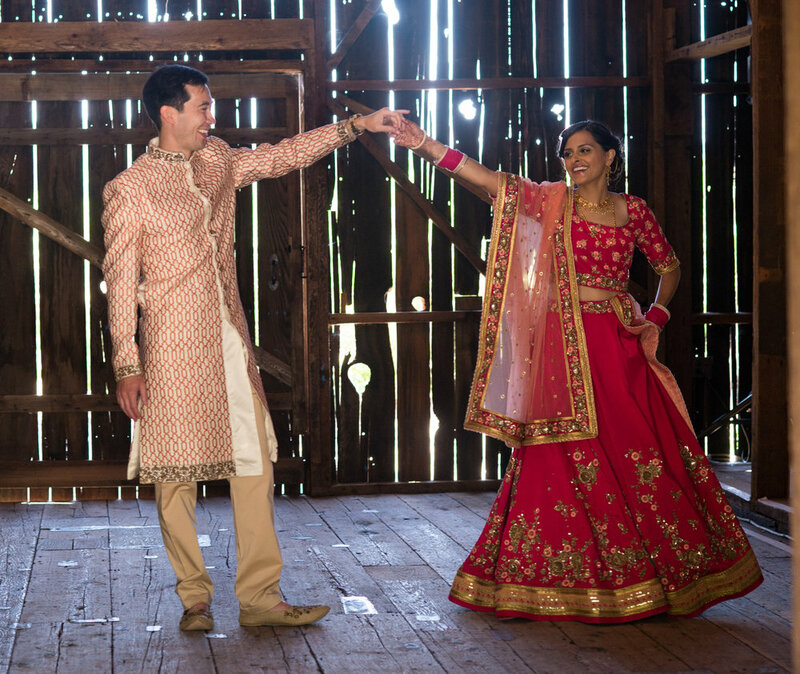 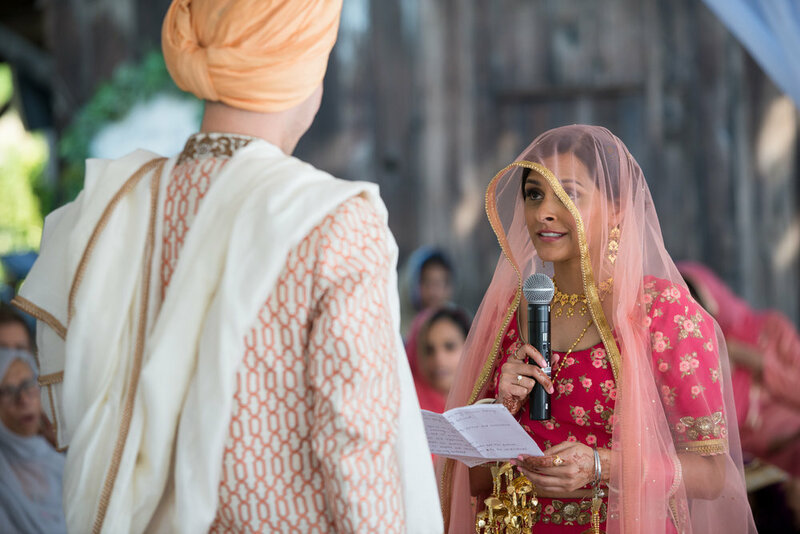 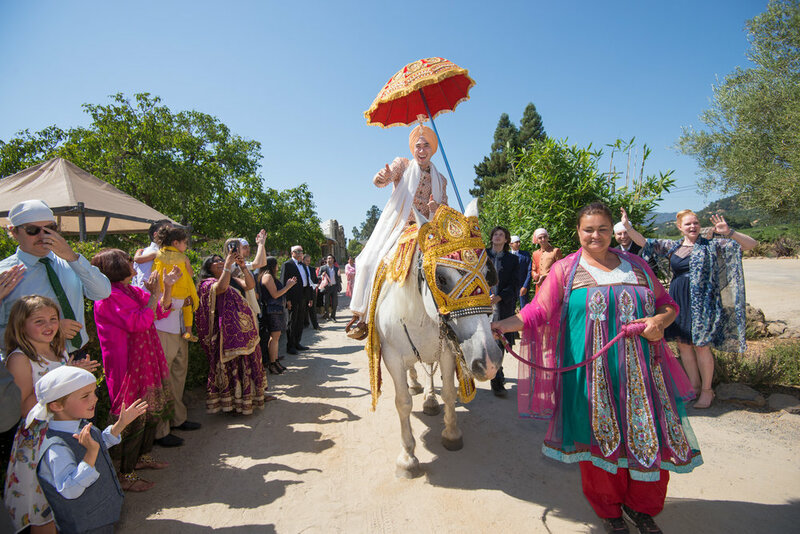 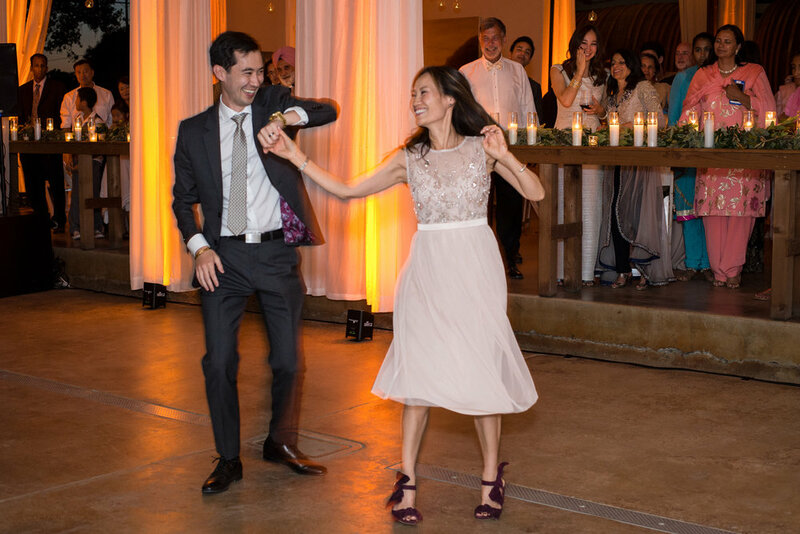 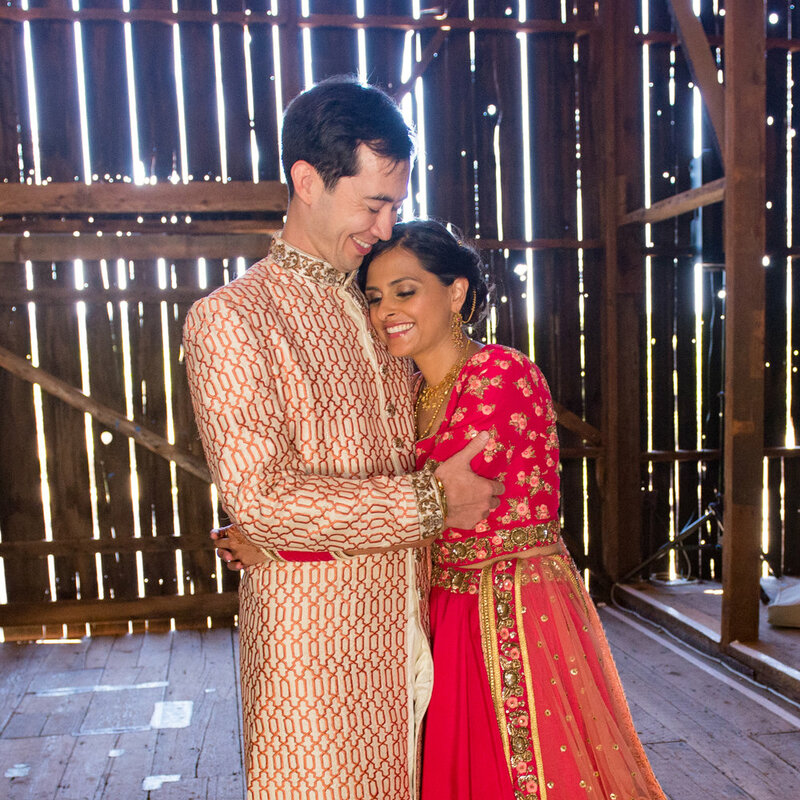 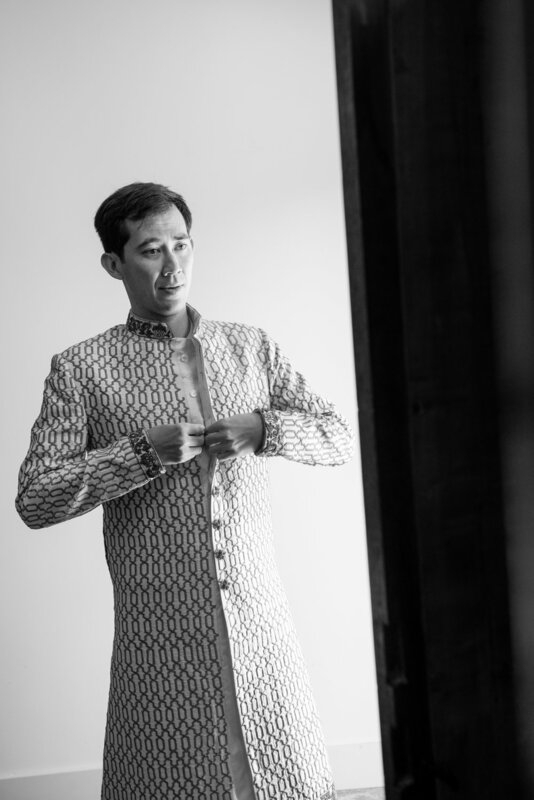 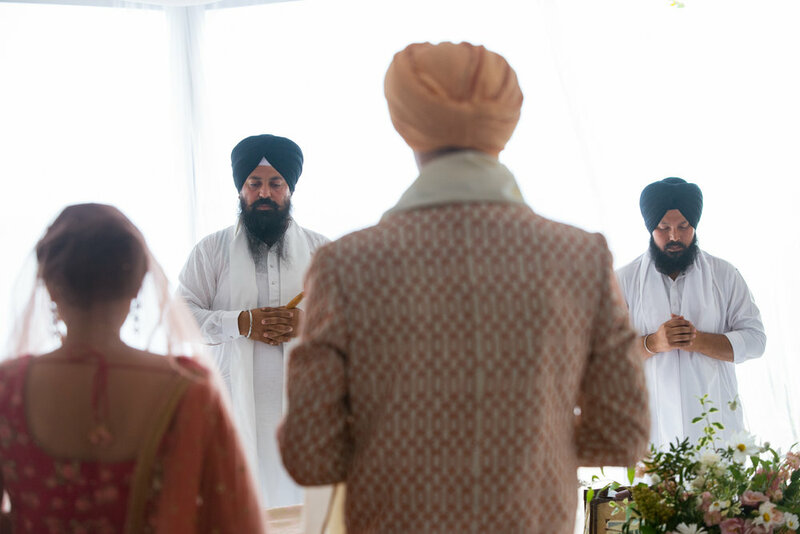 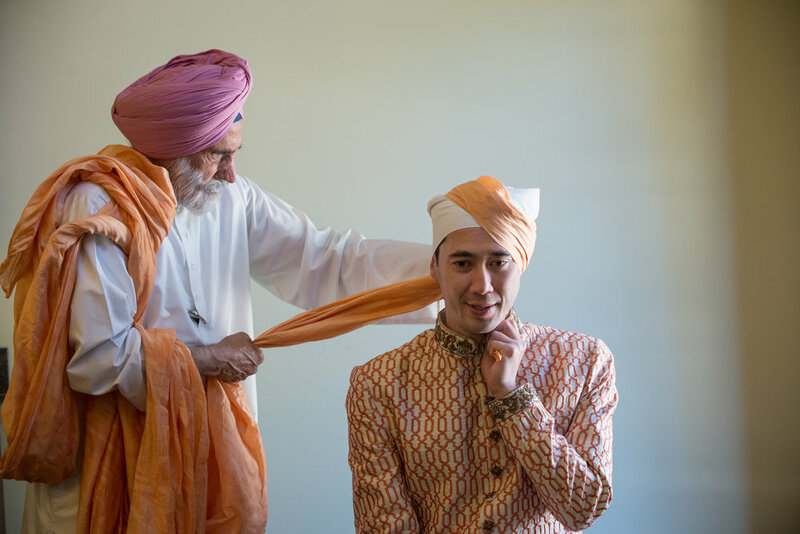 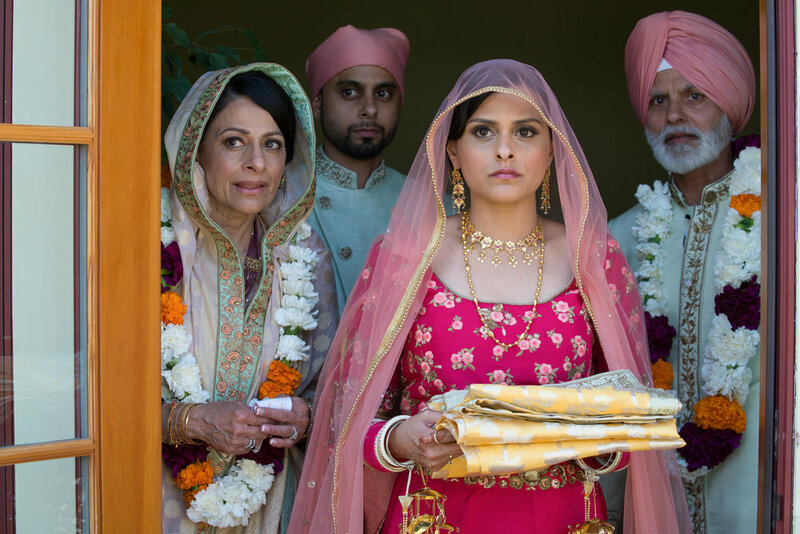 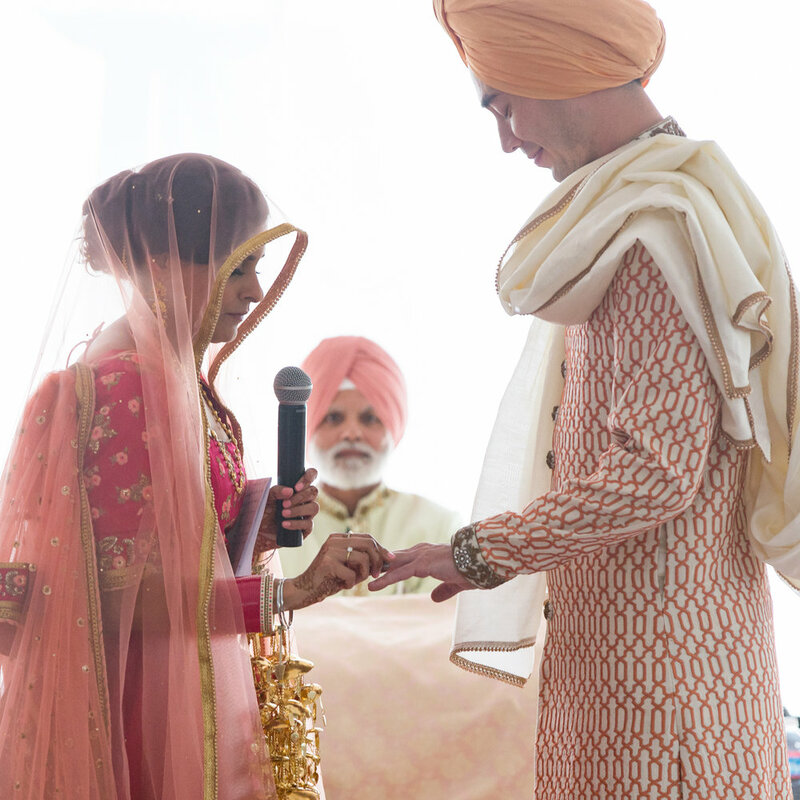 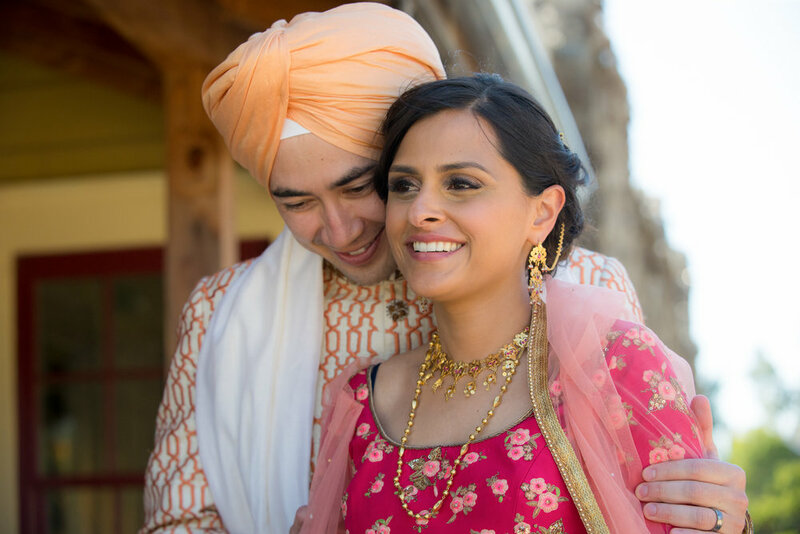 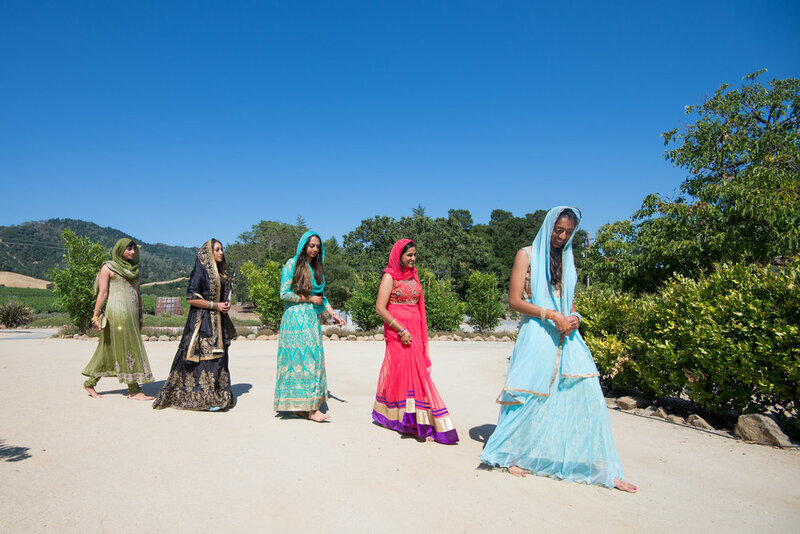 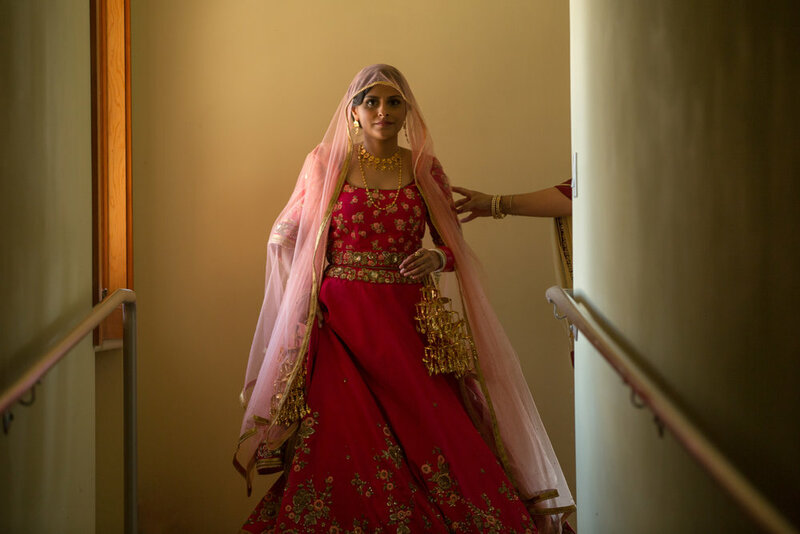 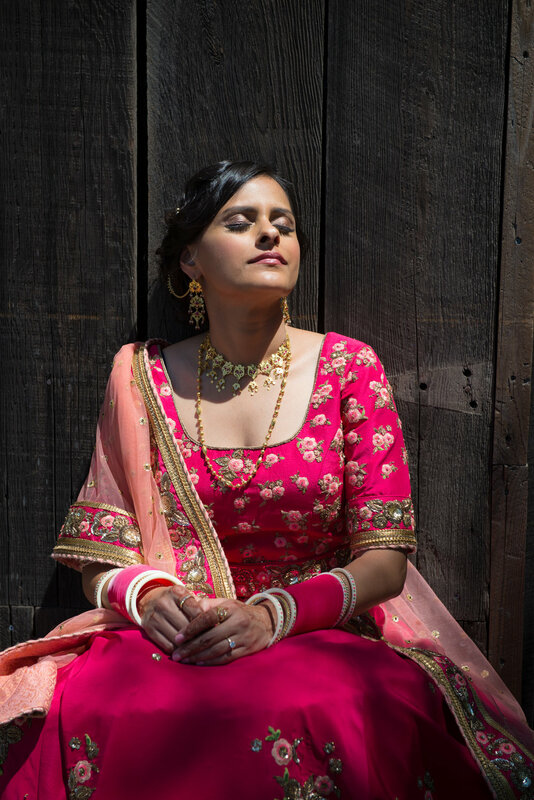 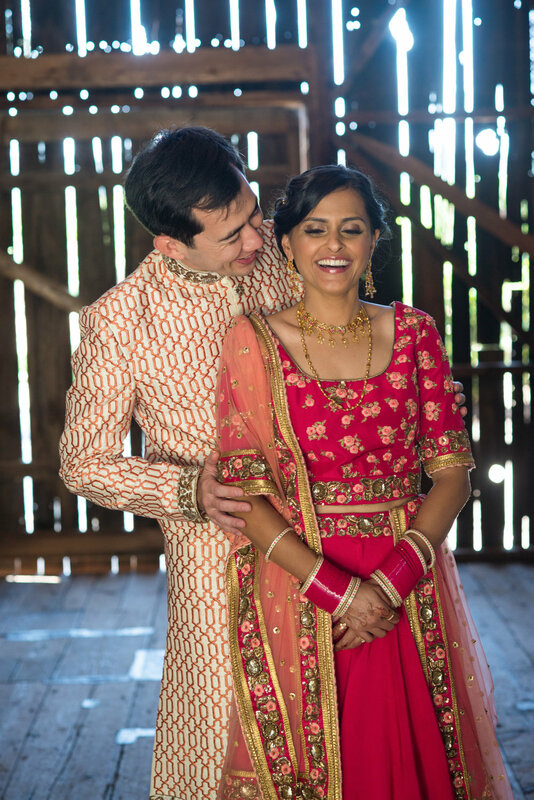 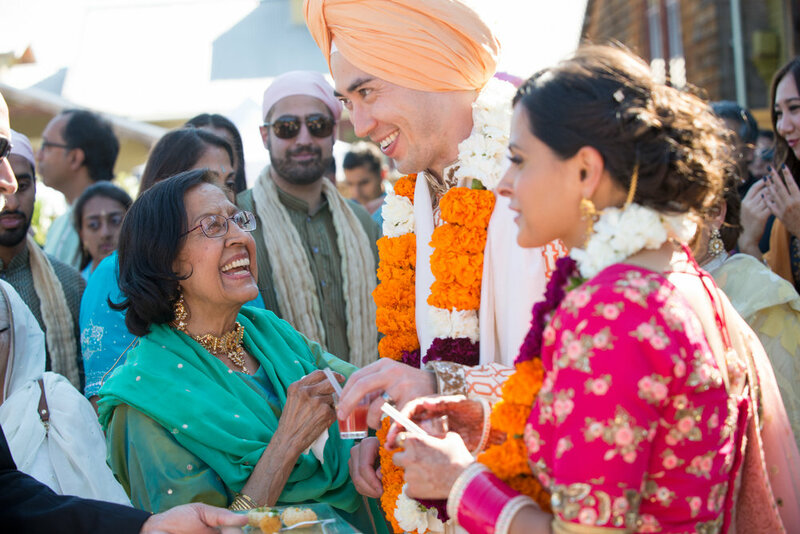 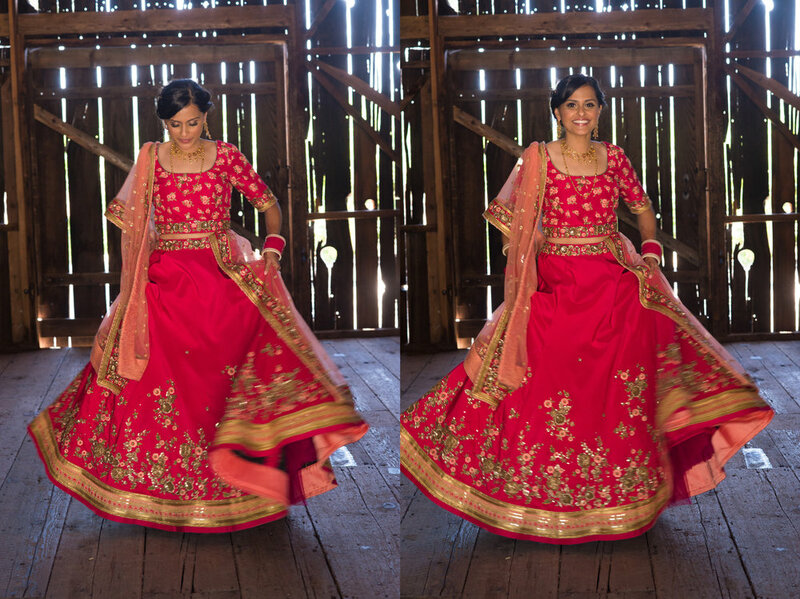 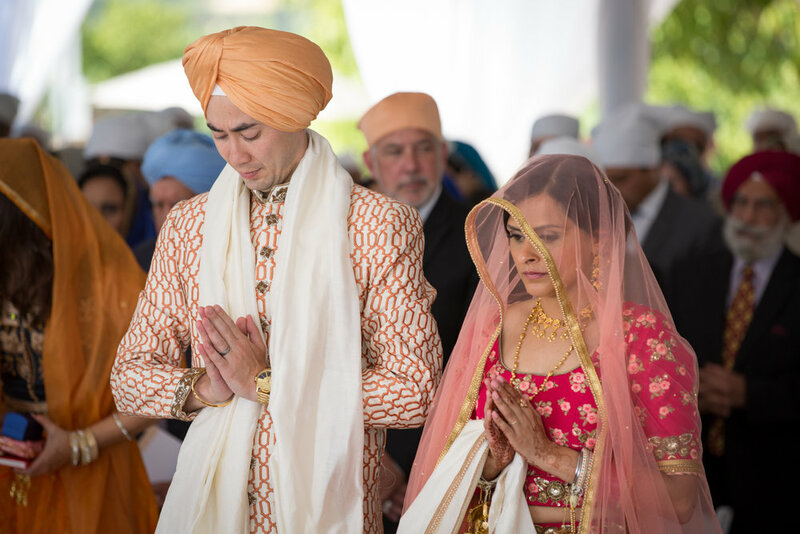 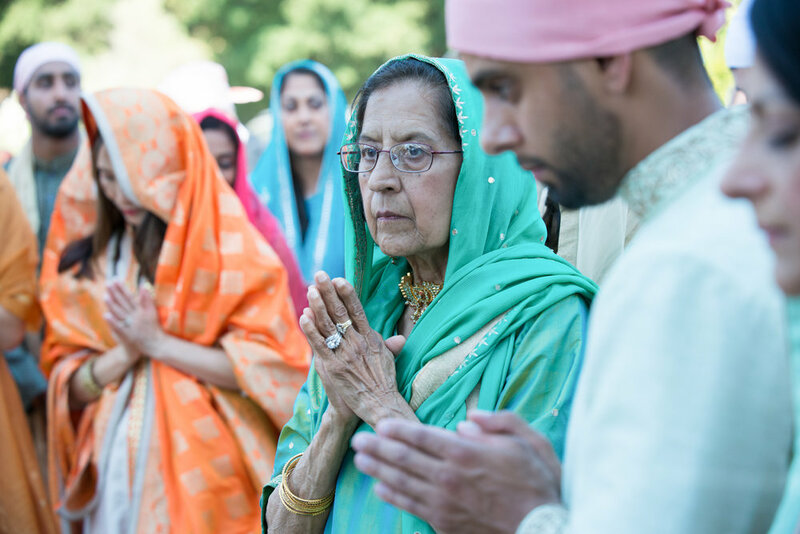 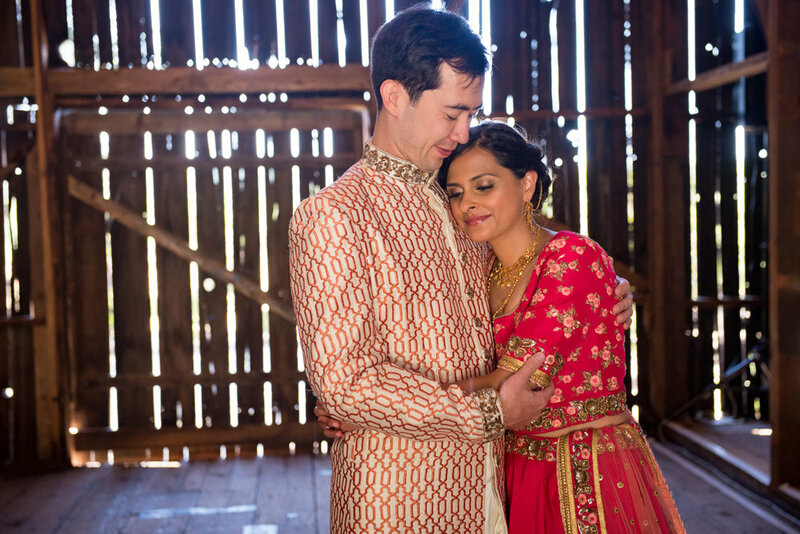 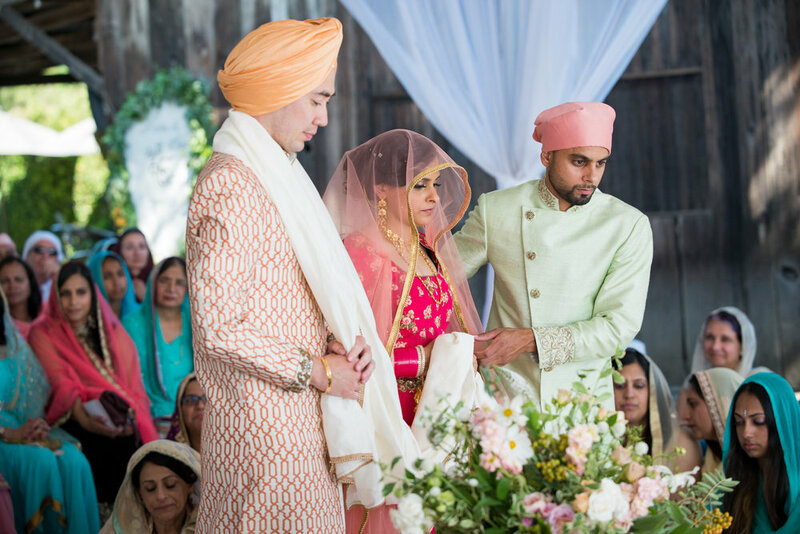 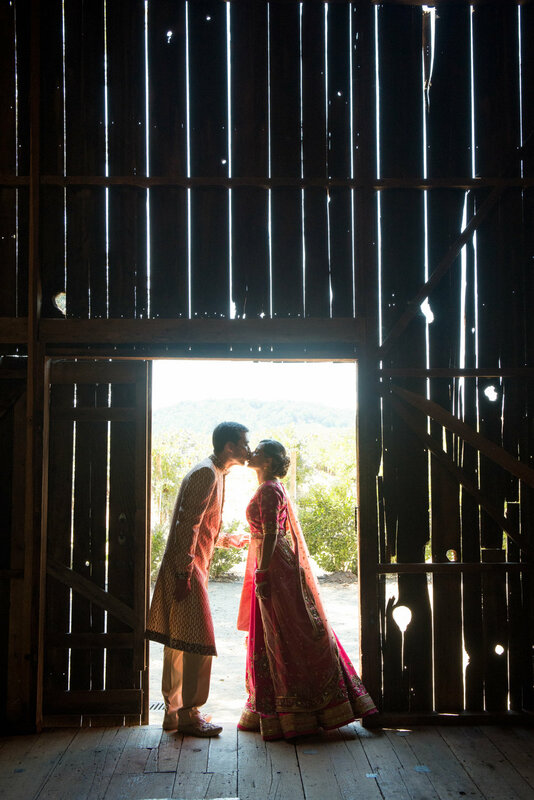 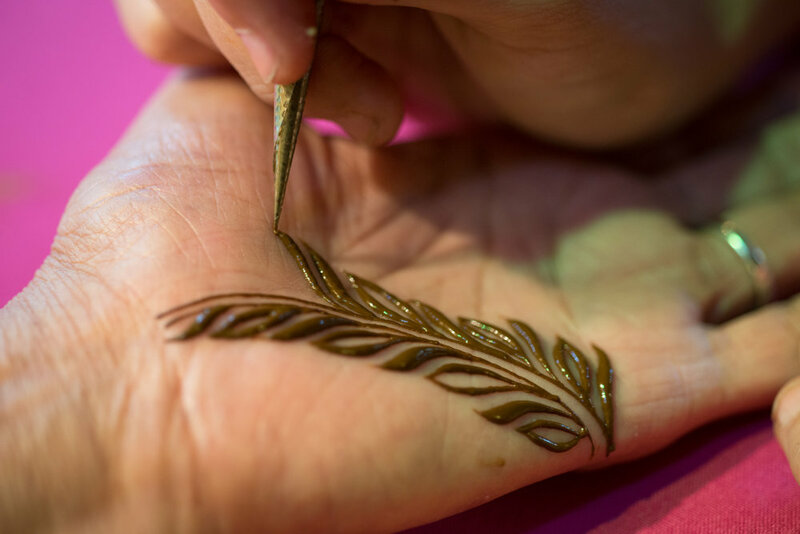 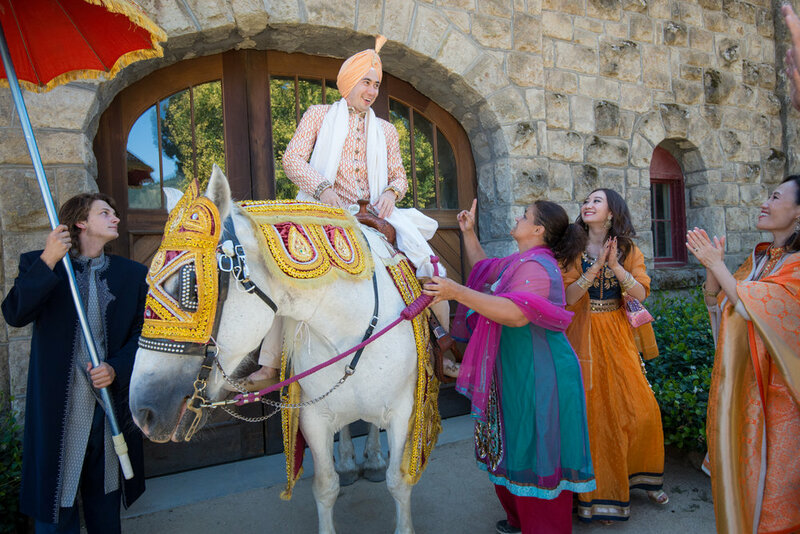 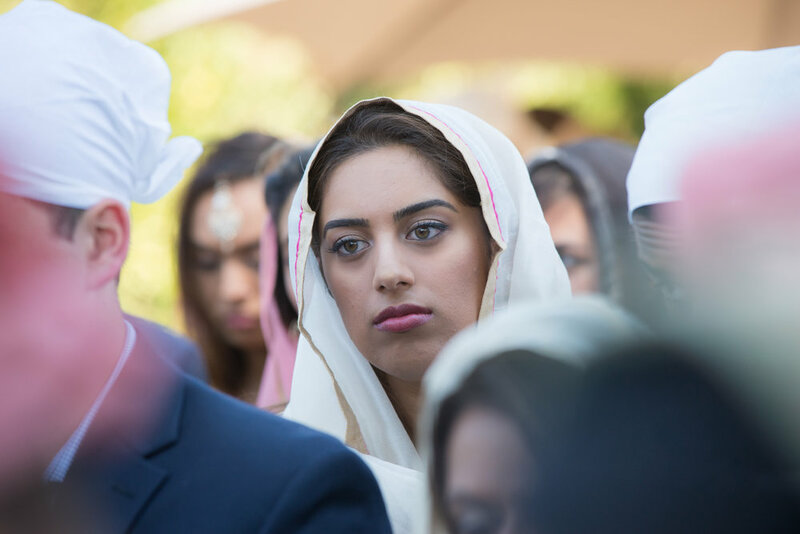 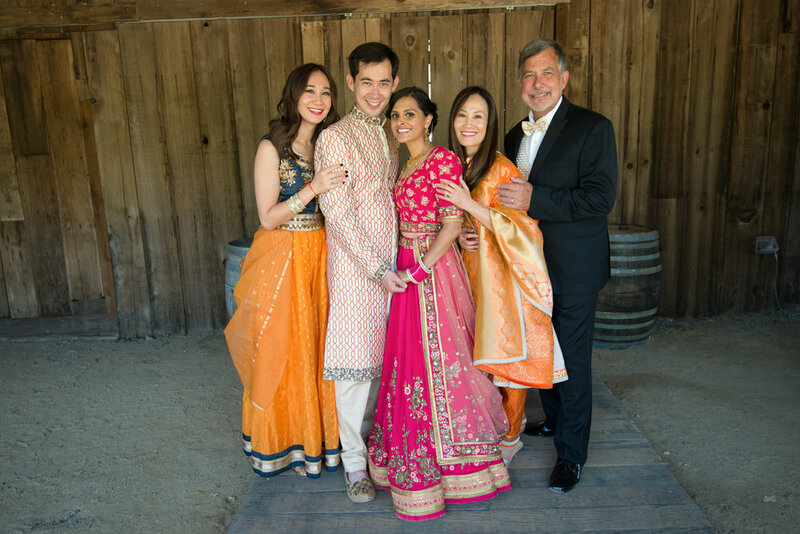 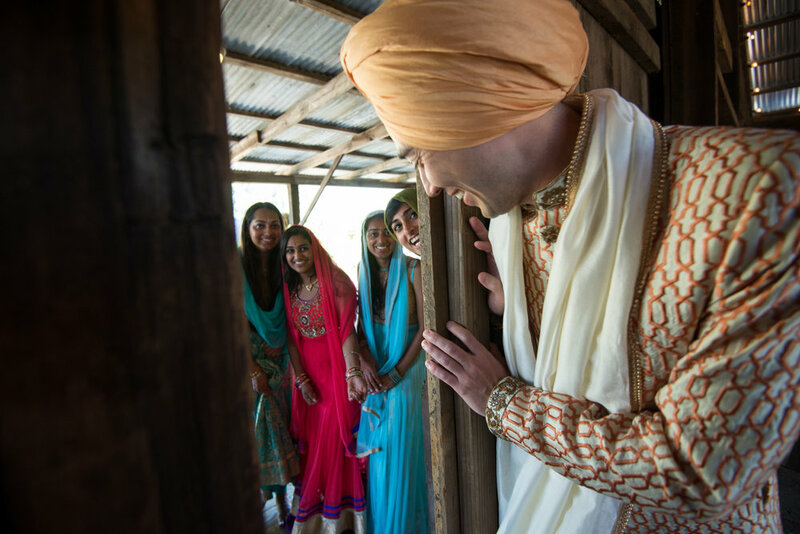 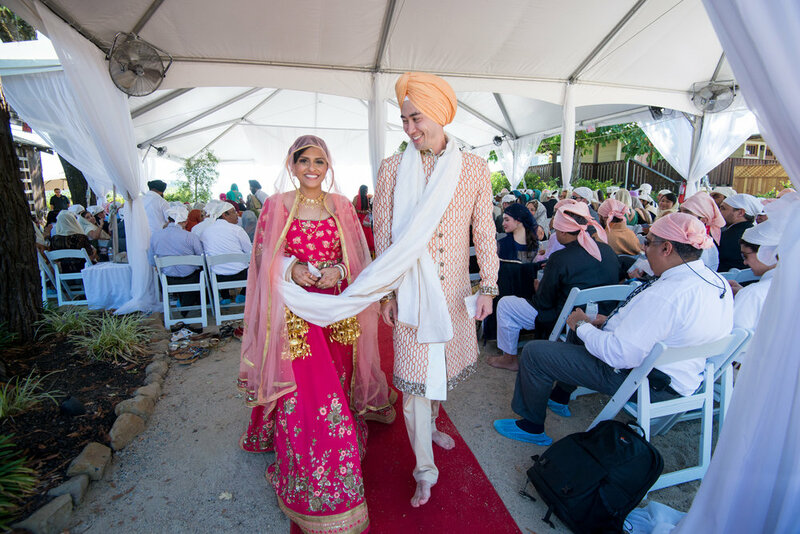 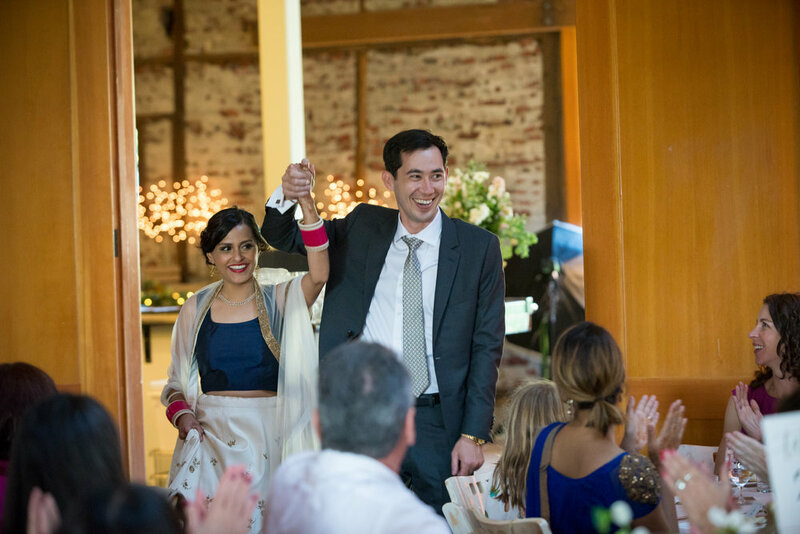 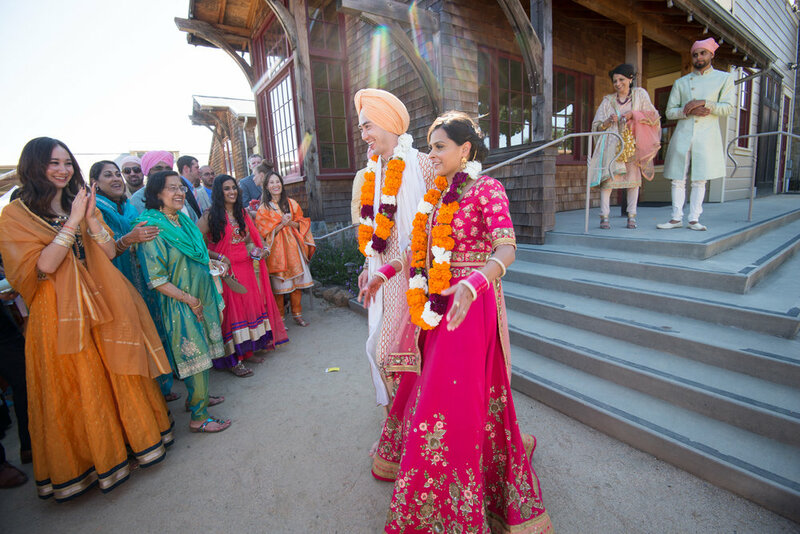 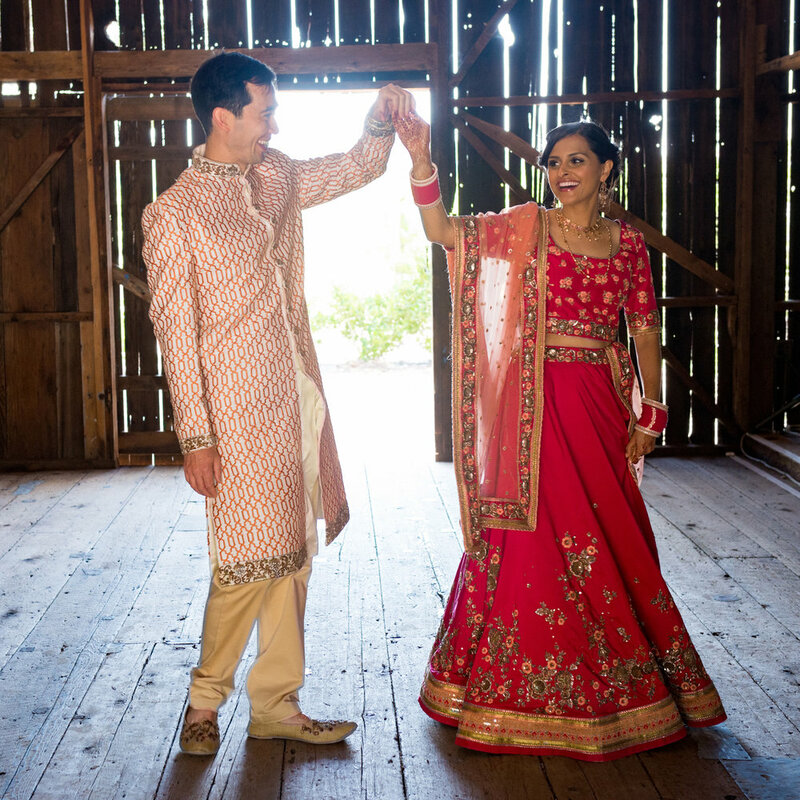 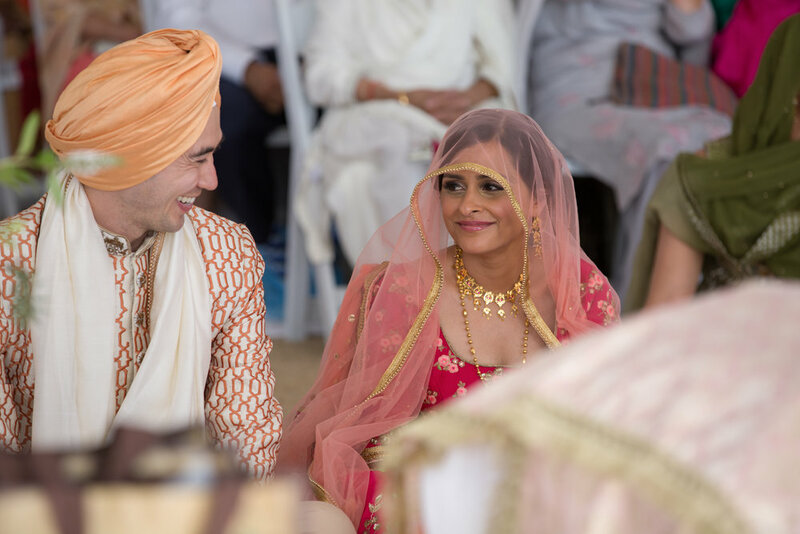 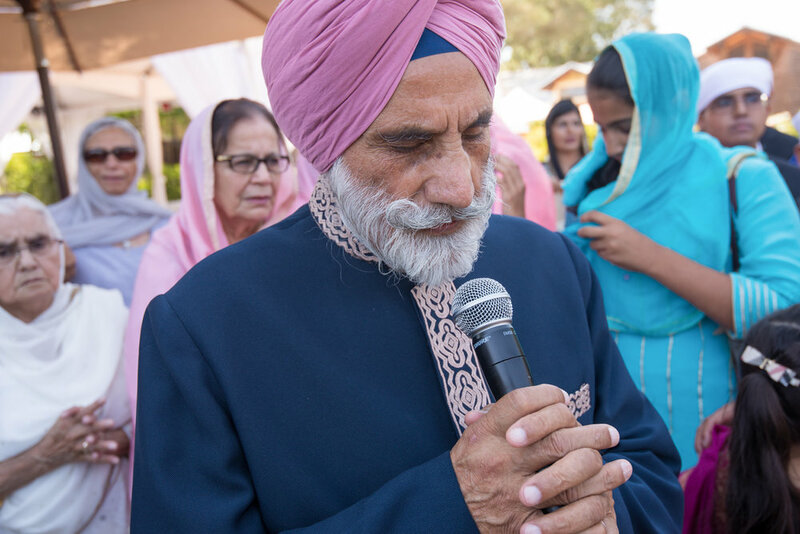 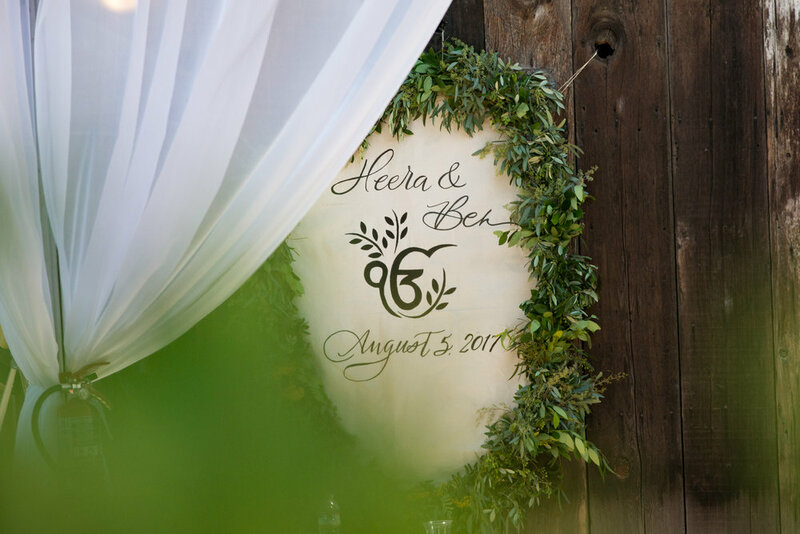 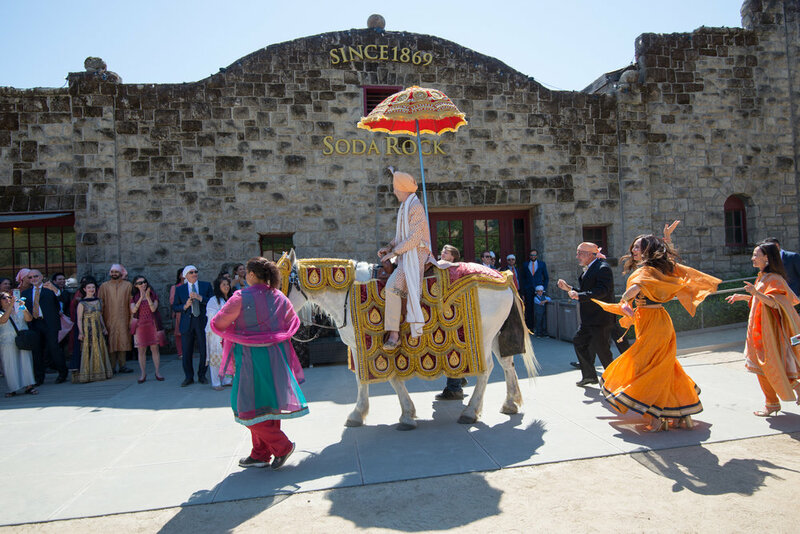 This traditional Indian wedding was made possible by Stephanie Beer of Covenant Coordinating and Sarah Davis of Wilson Artisan Wines. 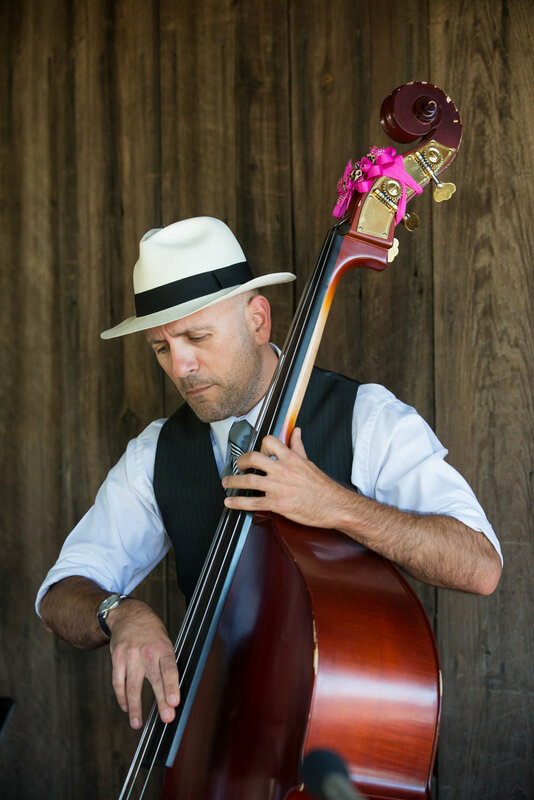 Music provided by Levi Smith Jazz Quartet. 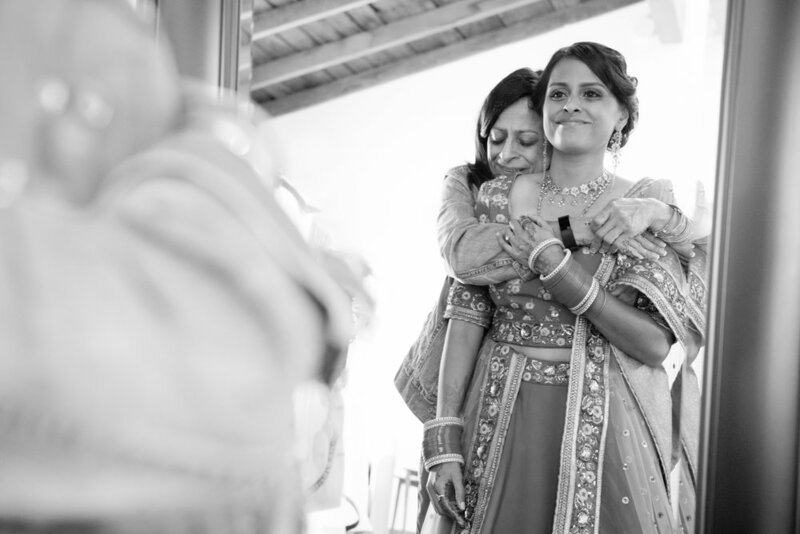 Catering by Pascaline.